Enjoy the Benefits of Safe Water Today! Take advantage of the benefit with no payments or interest for 6 months. For a limited time we are offering the installation of any water treatment system with a value greater than $1000.00. 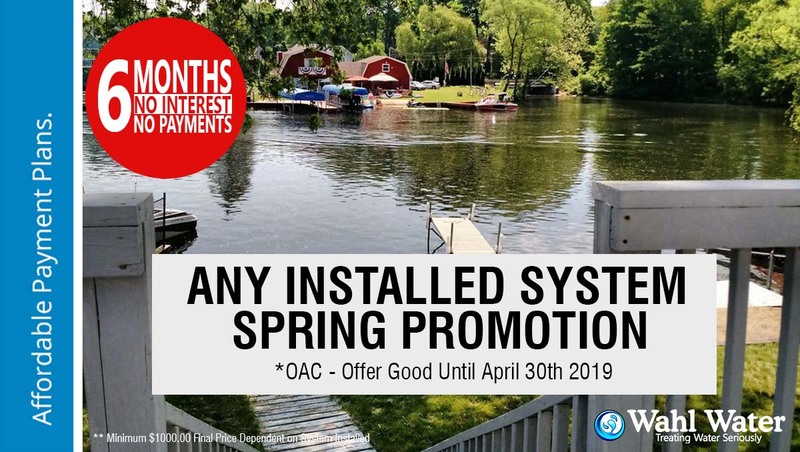 This is one of our most popular programs ever and it applies to all installed UV Systems, Water Softeners, Iron Filters, Reverse Osmosis, Water Pumps, Pressure Tanks, Hot Water Tanks. 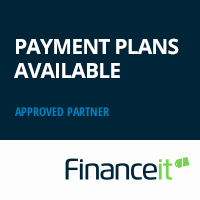 Enjoy the benefit of a single monthly payment tailored to your needs and budget. Enjoy No Payments or Interest Charges until October 2019. Low Monthly Payments with Variable Terms & Amortization Options.